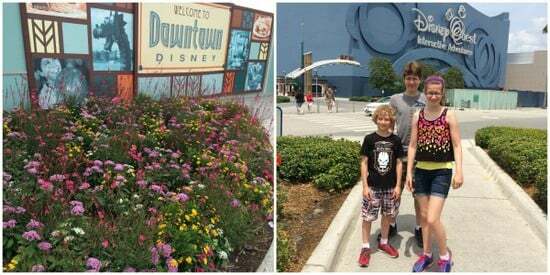 A few weeks ago we were able to spend a week in Orlando visiting the Disney World parks. 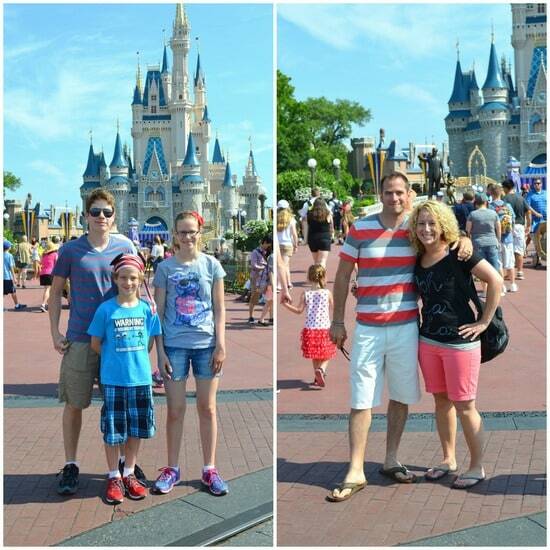 As we talked about our vacation before we planned it, we realized this could be the last time we come with our kids. They are starting to hit that age where Disney isn’t as magical as when they were younger. Yes, I am just as horrified as you are! That means they are getting older, and we are getting older. Neither of which I am happy about! Now don’t get me wrong. They still enjoyed getting away and doing the rides. There was just no character meeting or autographs this time. Sad face that we only saw Mickey and Minnie from a distance. Our kids were way more into getting in line for Space Mountain and Mt. Everest than wasting time on a person in a costume. I get it…but it still is sad in some ways. Now I hope you are ready for photo over load. I tried really hard to narrow it down to my favorites. This year I really didn’t take as many pictures of the attractions as I have in previous years. It was nice to not be snapping behind the scenes the whole trip. Although if you ask my family, they would say I bugged them with my camera and phone. Oh, well! That’s a mom’s right! We spent our first day wandering Animal Kingdom. 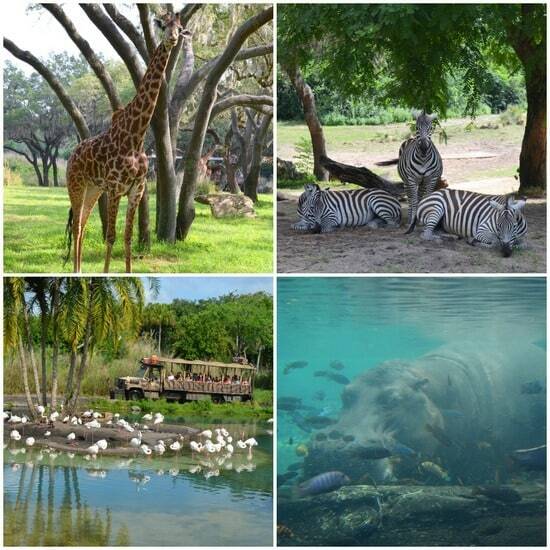 Great tip for this park is to get there first thing and go right to the safari. We have been there before, but I have never seen this many animals out. They are being fed in the morning, so more animals were visible. There were probably 6-7 giraffes walking around as our truck passed through. Those are some incredible animals. Can you believe they have just as many bones in their neck as we do? And did you know zebras are black with white stripes? Just a few fun tidbits I remembered from our adventure. I have to admit the giraffes and zebras were my absolute favorite animals we saw. We came, we saw, we conquered Mt. Everest…again. This is such a fun ride and totally worth the time in line. Although I have to say, if you wait and hit the ride at the very end of the day, you can get on it like 5 times in a row. Or at least that’s what my hubby and daughter say. 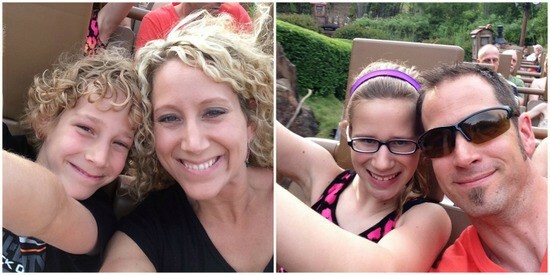 One of the perks of getting older…rides too many times in a row start to make you feel sick. I also use that excuse on rides that involve water. 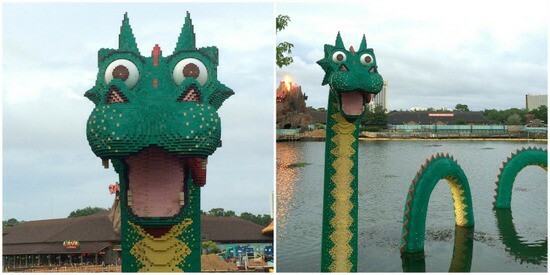 Call me crazy, but I am not very fond of the water rides. I’m the boring one that waits in line with everyone and then crosses over and waits at the end for them. Yes, I’m not that fun. I’ve heard it before, and I’m ok with it. On to the Magic Kingdom! Selfies with the castle were a must. As much as I wanted to stop someone to take a group photo with my big camera, my hubby wouldn’t let me bug someone. His reasoning…they paid money to be here, so we can’t waste their time with a camera. So instead I made my family take a few different shots with the castle. They humored me! One huge tip on getting a shot with the castle with everyone else around you doing the same thing is to head to the sides. Everyone stops in the street right in front of the castle, so you will end up with a photo that includes lots of strangers all around and behind you. If you look at the set of photos below, you can see what I’m talking about. 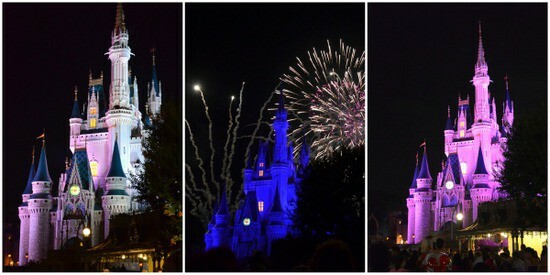 The first two pictures are in front of the castle with lots of people all around us. It is definitely a closer angle, so you have to decide what you like. The next picture was taken a little farther into the park and to the side of the castle. There are still people in the background, but not quite as many. Merry go rounds, Disney treats, Space Mountain, and a magical fireworks show completed our day. There were tons more rides and shows that we did, but I had my camera away and just enjoyed the fun with my family. Now to my hubby’s favorite part of the trip. When we were planning this trip, he was firm on getting there before May ended. 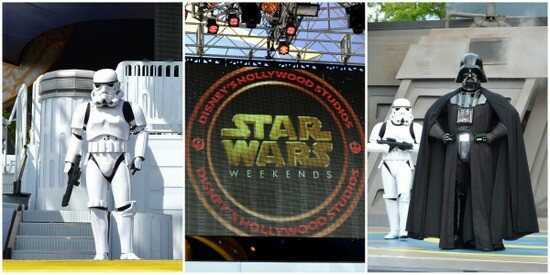 Hollywood Studios has Star Wars weekends every weekend in May. 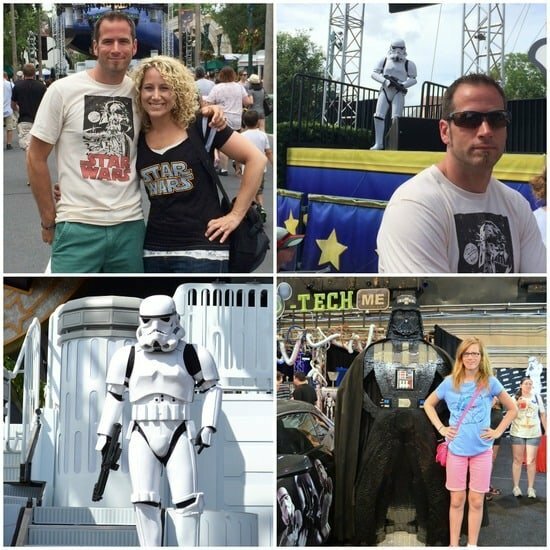 I may have searched every store in the park just to find this particular Star Wars shirt. I had seen a lady wearing it the day before, and I really wanted it. And I even had the opportunity to tell another lady where to find it! LOL! 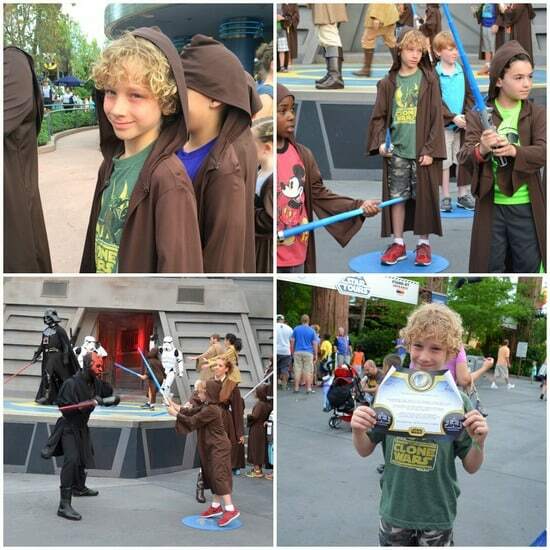 One fun thing that have for the kids on these weekends is a Jedi Training Camp. 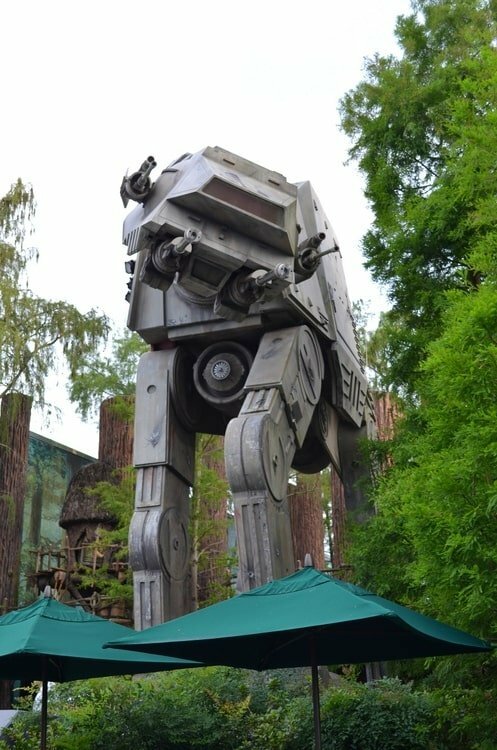 It is limited so you have to get there as soon as the park opens and get in line and signed up for one of these sessions. Our youngest was able to participate in this fun event. They had Jedi robes to wear and were taught a few moves using their lightsabers. Then each “youngling” was able to fight either Darth Vader or Darth Maul. It was pretty fun to watch. Our youngest was finally tall enough to ride the Rockin Roller Coaster. Every other year that we have been there, he was too short. He was definitely excited to be able to ride with everyone this year. 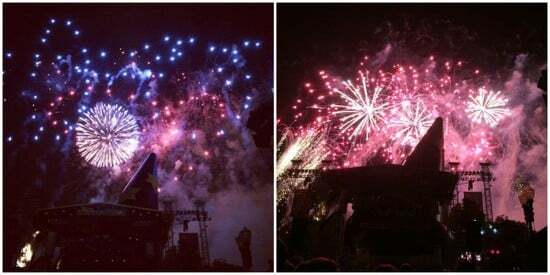 The best part of the day was the fireworks show. It was set to all the Star Wars music, and it was amazing!!! 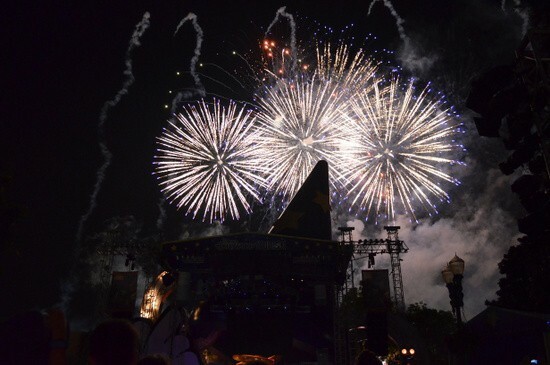 It was probably one of the best fireworks shows we have seen at Disney! We added an extra package to our tickets this year. 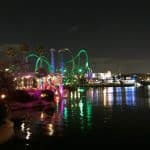 They offer a Water Park Fun and More package where you can enjoy extra passes to the Disney water parks, Disney miniature golf and Disney Quest for a very reasonable price. 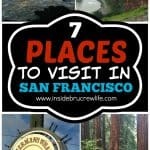 If you are going to be there for a longer amount of time, this is really an affordable way to enjoy these extra places. 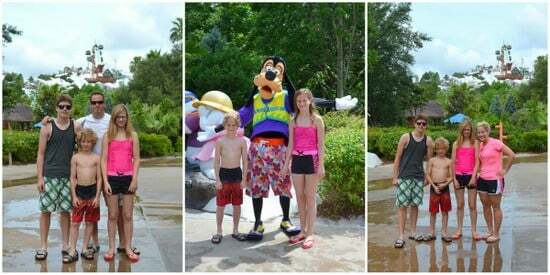 One day we went to Blizzard Beach and spent all day at the water park. There is absolutely no way you can walk around with a camera, so these are the only pictures I have from our day. I have to admit it was fun to relax and not have a phone or camera at all times. Although the photographer in me was cringing a little because I do love capturing those moments. Especially moments where every single one of us went down Summit Plummet. This is one of the tallest, steepest body slides around. 12 stories almost straight down. Talk about freak out moment when you are sitting at the top and the cast member says so go ahead! 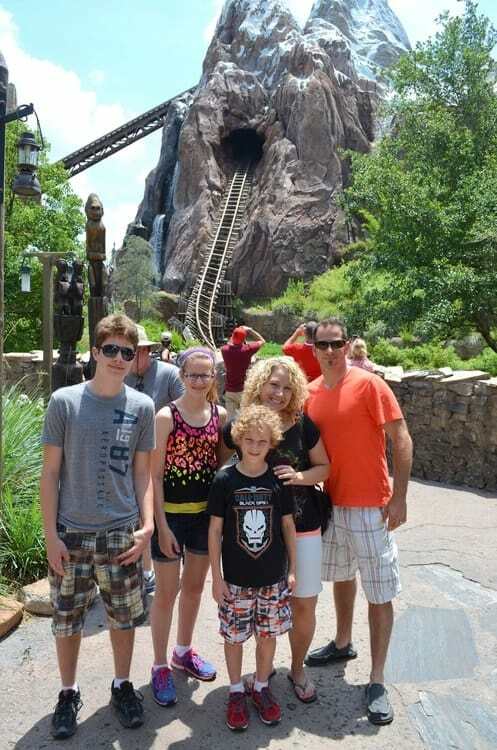 They have a photographer at the bottom taking photos, so I definitely need to get on Disney’s website and see those. They might be worth buying just for the faces I’m sure we all made coming down. We also used our extra fun passes at Disney Quest. Our video game loving kiddos had a blast there. In fact we went twice during the week. And of course no trip to Downtown Disney is complete until you have done selfies with a sea monster photo bombing you. Yes, we were that crazy couple taking a billion and one photos in a row making faces the time. It was definitely a fun week hanging out as a family. Lots of fun and on the go adventure every day. Now to plan a relaxing beach vacation where all we do is nothing 🙂 Maybe next summer! I saw some of these on IG, and it looked like you had SO much fun. So sad that you only say Mickey and Minnie from a distance! 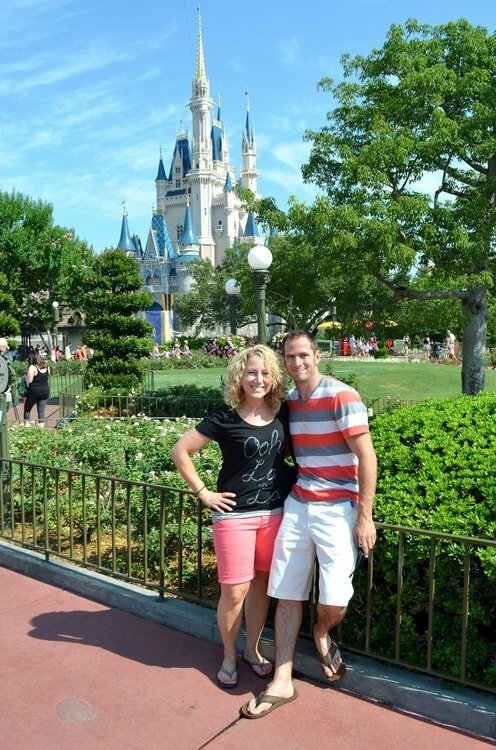 My hubs and I went to Disney World a few months back, since we only live an hour away, and I still thought it was magical! 🙂 Glad you had fun lady! Looks like you had a blast and made some great memories with the fam. They’re the best! It it sad when they get older. My oldest, 12 is now not even liking being in pictures. Of course I don’t always let him have his own way or I’d never get pictures. But still sad. Have a great week Jocelyn! We’re going in September and you have just totally made me impatient! Ready to leave right now!!! Looks like you had a great trip! Thanks for sharing. That looks like an amazing holiday! 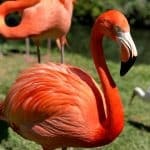 I loved looking at your photos! I’ve only been to Disney in Europe which is smaller, but I love it! It’s really nice that you had such a great family day! Aww Jocelyn, that looks and sounds like the best summer vacation! So happy for you that you were able to escape and have lots of fun with your husband and kids. I think that the Disney magic wearing off is just a phase… As pre-teens and teenagers, it’s not cool to stand in line for hugs and autographs with the characters, but I’ve gone full circle and want to wave to as many as I can whenever I go to Disneyland! (And yes, I’m the girl that wants to go at least every other year, if not every year.) 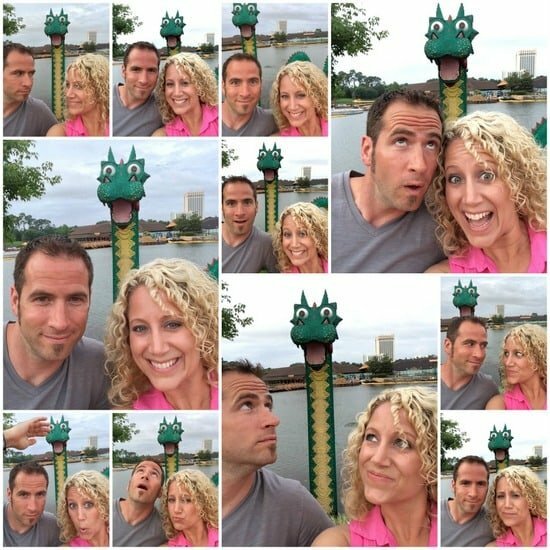 You and your husband are so adorable taking selfies with the sea monster, and that’s wonderful he puts up with it! My guy hates being in pictures, so any one I can sneak is always precious. 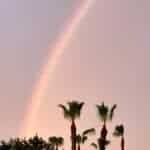 😉 I hope the rest of your summer is filled with as many fun and magical memories as your week at Disney World! Thank you Amy! My hubby is one silly crazy special guy! Haha! 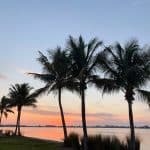 Loved this post, & all your pictures! 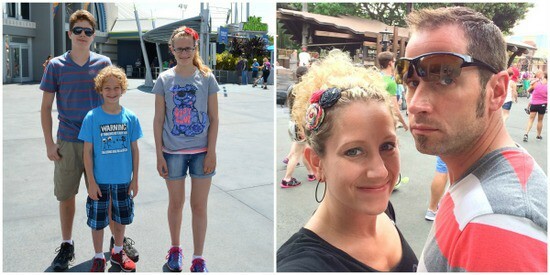 We went to Disney for the first time in 2012 & had such a great time. My kids are older, so we didn’t have to stand in line to get a picture of Pooh & I was so grateful LOL. They just wanted to ride the rides! 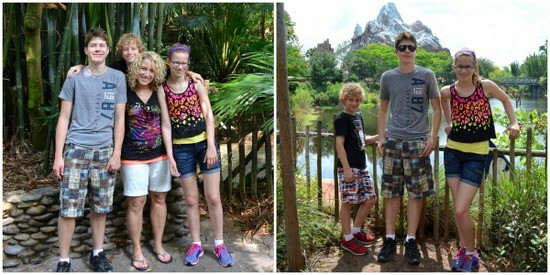 We got rained out at Animal Kingdom so we never got to do the safari … hopefully someday we’ll be able to go back! 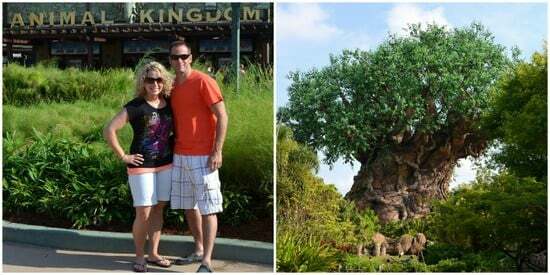 So sad that you didn’t get to experience Animal Kingdom! It was incredible! Your photos and family are gorgeous! 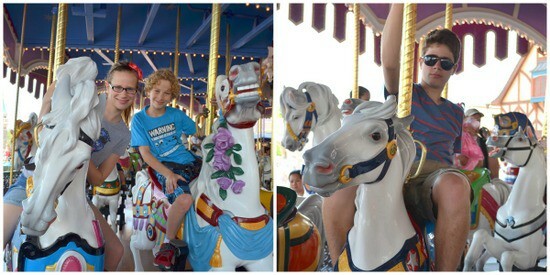 Disney is magical at any age! Of course seeing a princess at age 5 is more magical than at age 15, but Space Mountain is more magical at age 15 than at age 5. Just different stages of magic! When you are at Disney, you throw on your ears and you are transported back to being a kid again. 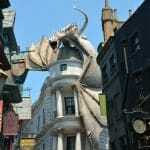 I am looking to start planning a trip in 2015 (I think the planning is almost as fun as the trip itself). 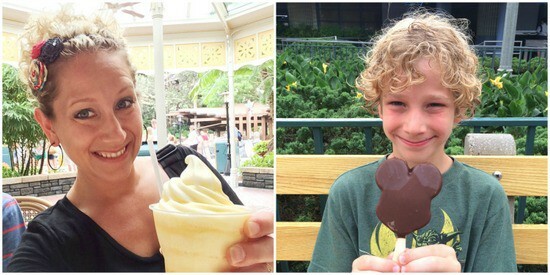 Thanks for sharing some Disney magic! Looks like such a fun trip! Love all your pictures! 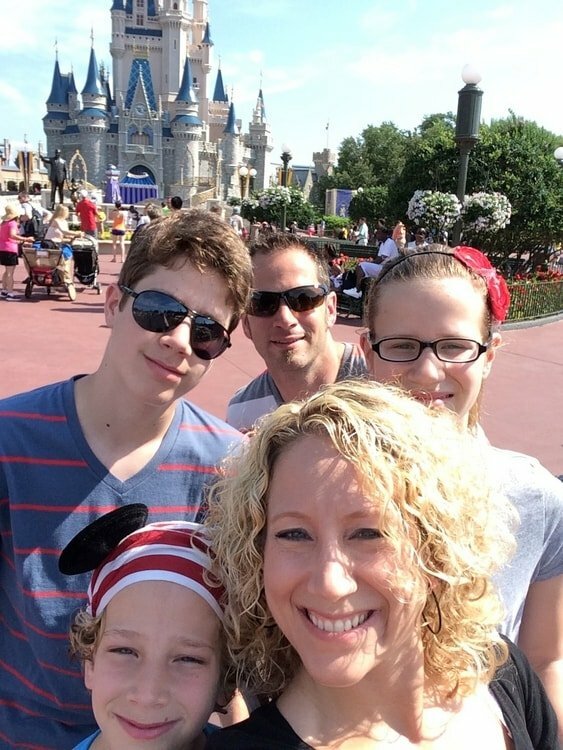 Disney is one of our favorite places!